The @AppStoreGames account will be controlled by App Store editors, meaning posts are likely to include more than just basic app advertisements. The feed promises to bring tips and tricks, game challenges and behind-the-scenes information about popular, and perhaps lesser-known, gaming titles. An Apple representative told the The Verge to expect profiles of gamers and sneak previews, features not usually seen on other Apple-owned Twitter accounts. The gaming feed will also be a hub from which editors can interact with game developers, the company said. The new account puts a focus on the App Store's bread-and-butter gaming section, while at the same time freeing up the general App Store Twitter feed to concentrate on non-gaming titles. 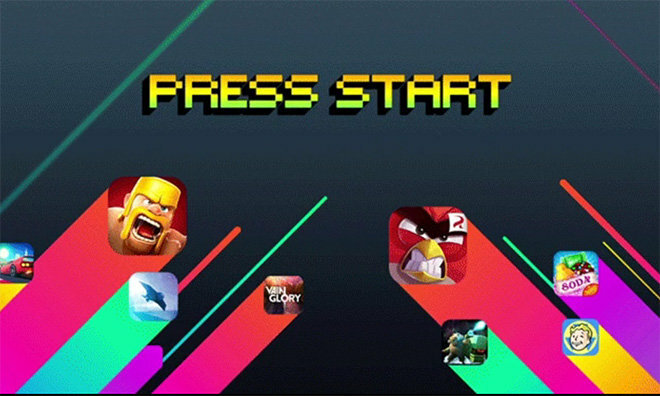 The public push in gaming comes days before Apple is expected to unveil new Apple TV hardware at its annual iPhone event next week, leading some to believe the new Twitter account will be used to hype Apple TV games. Rumors and speculation suggest Apple is planning to build rich gaming functionality into the next-gen set-top streamer, including potential support for game controllers and a dedicated App Store. Apple is expected to discuss future plans for iOS, as well as debut new iPhone and Apple TV hardware, at a special event on Sept. 9.